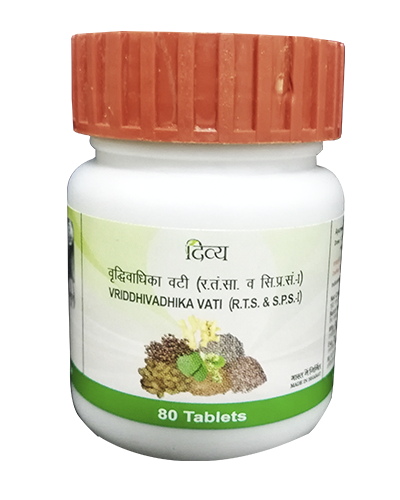 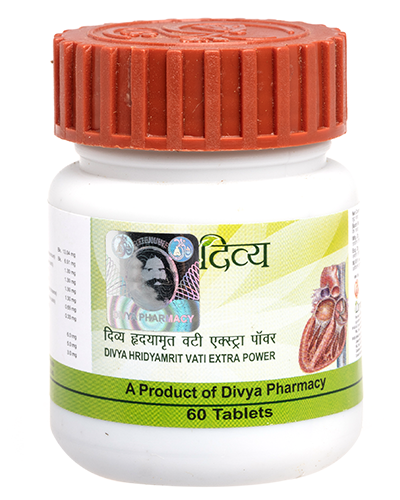 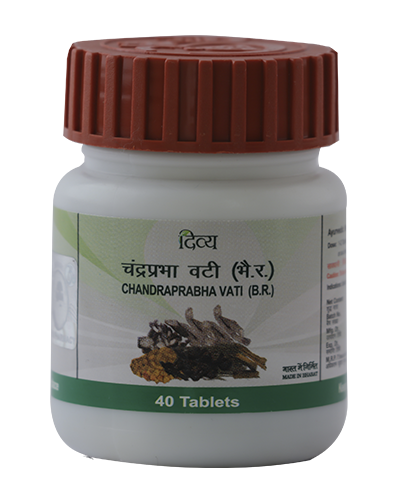 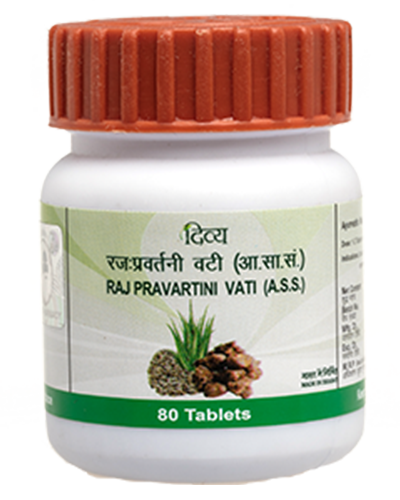 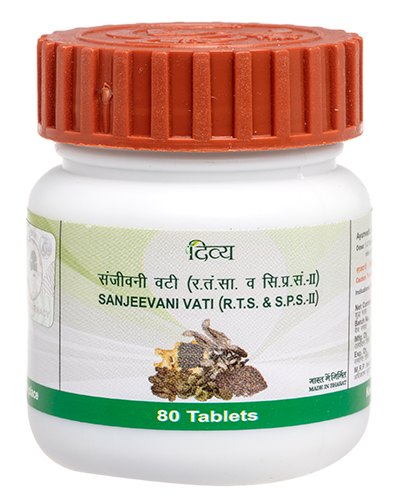 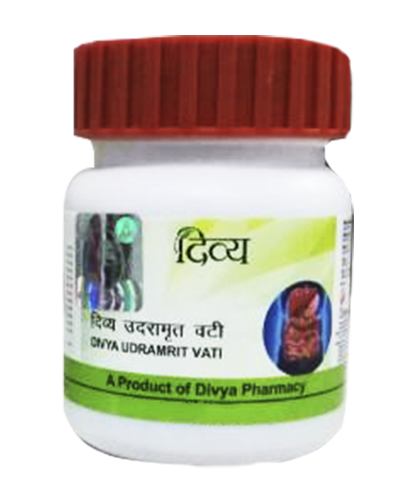 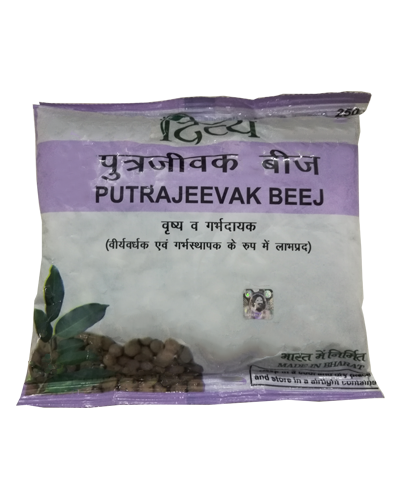 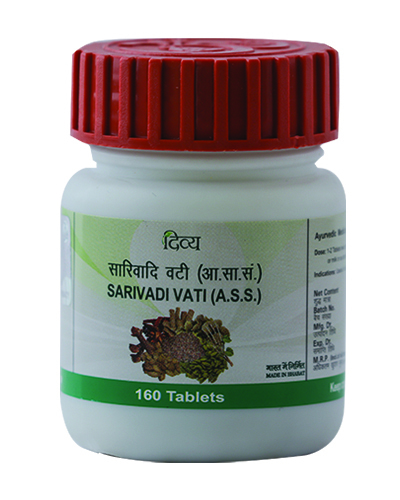 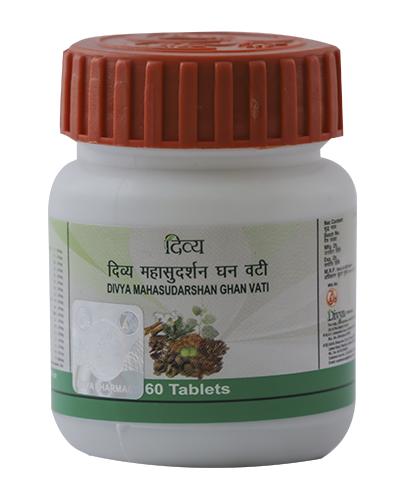 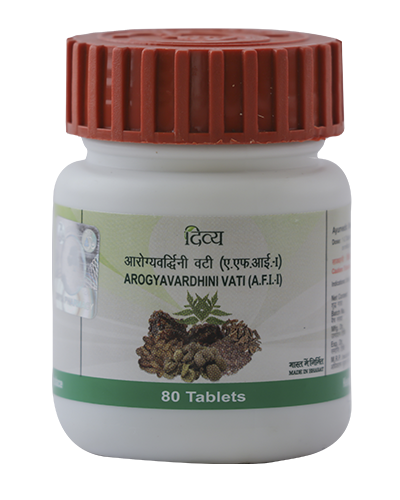 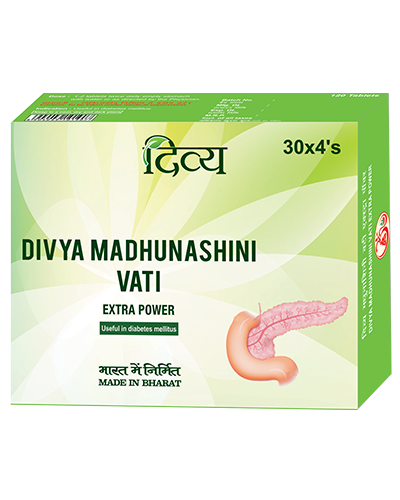 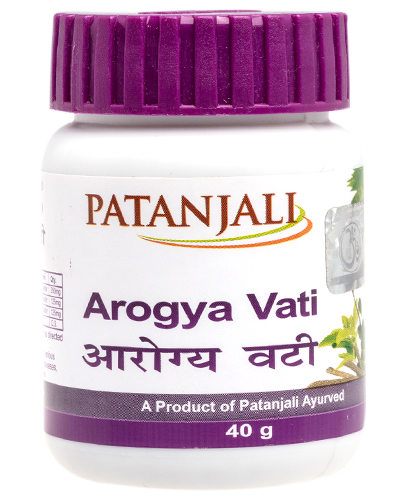 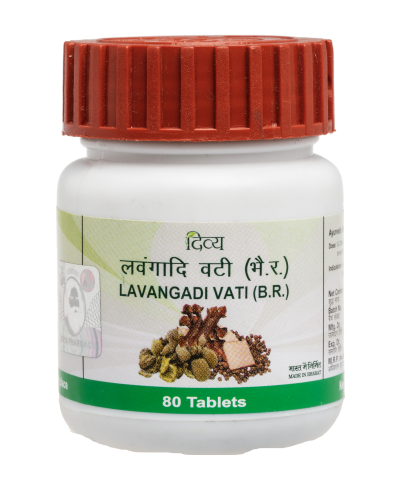 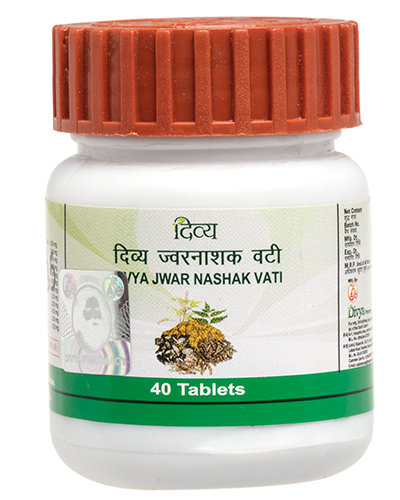 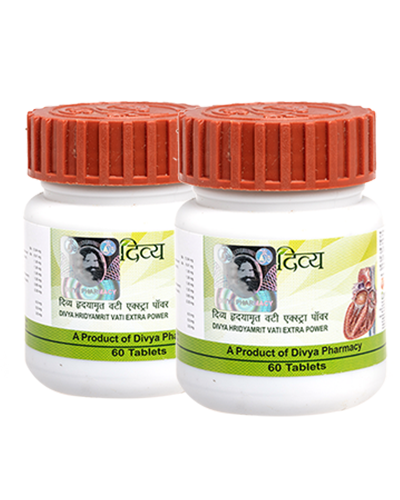 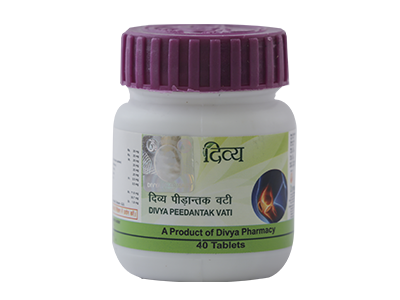 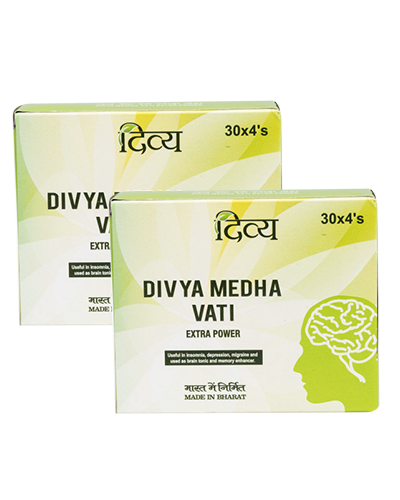 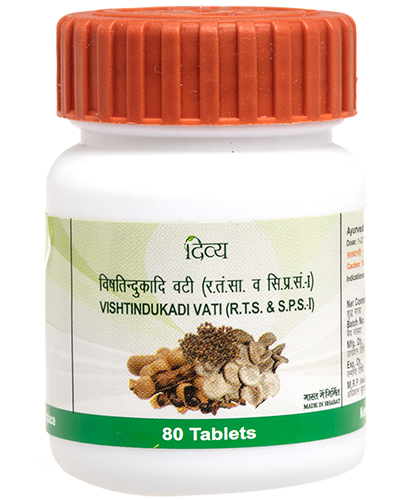 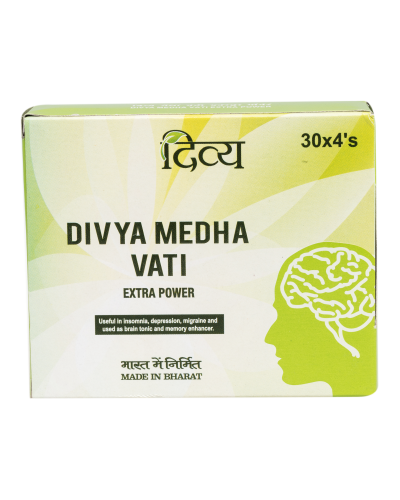 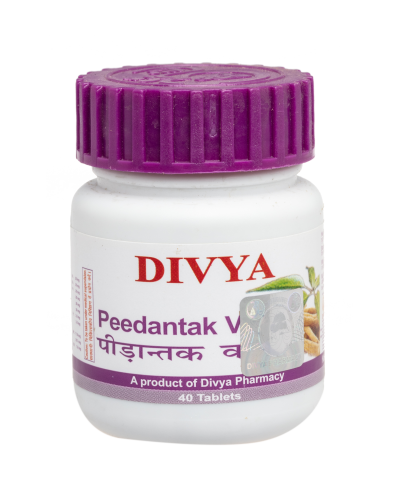 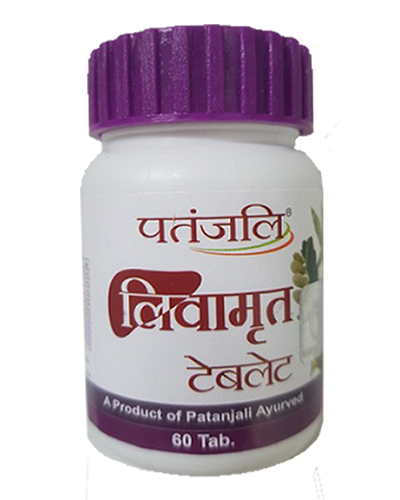 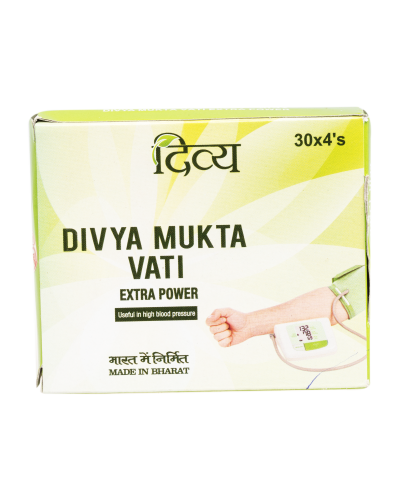 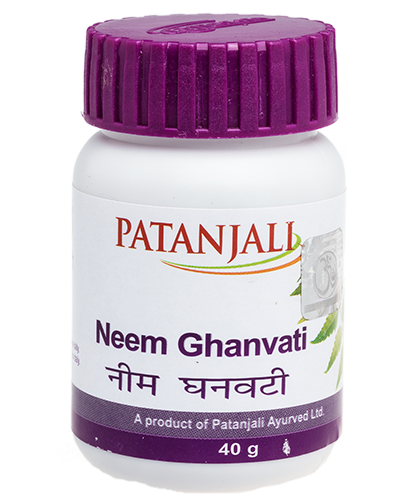 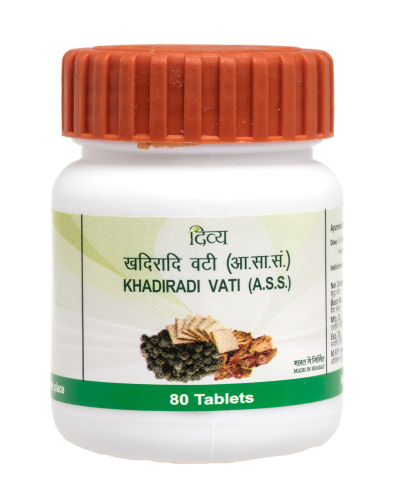 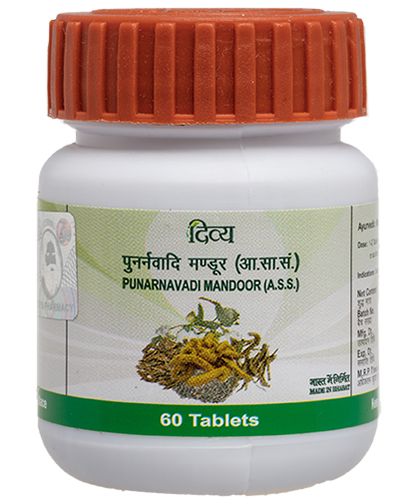 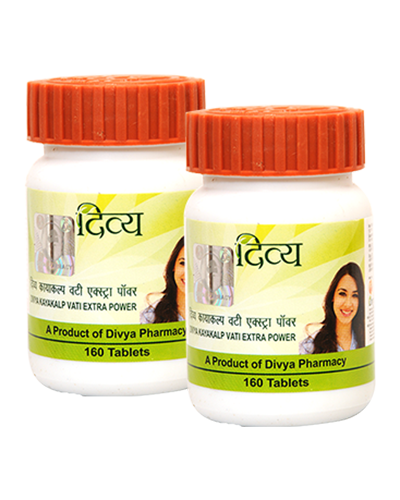 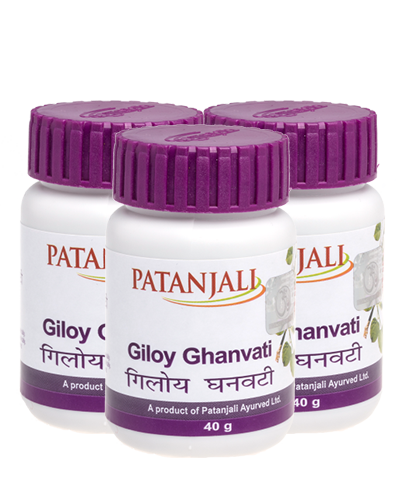 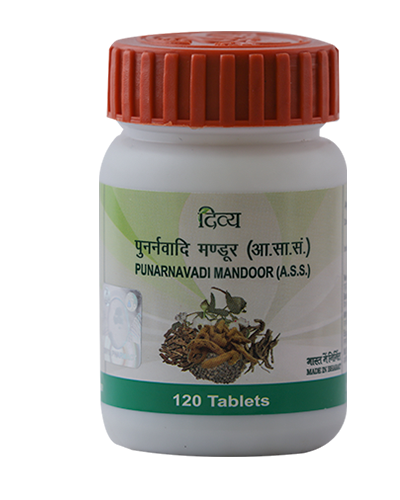 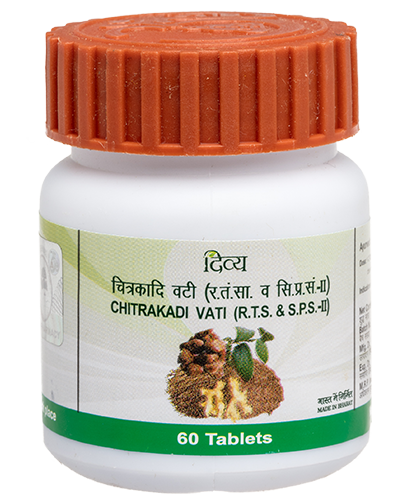 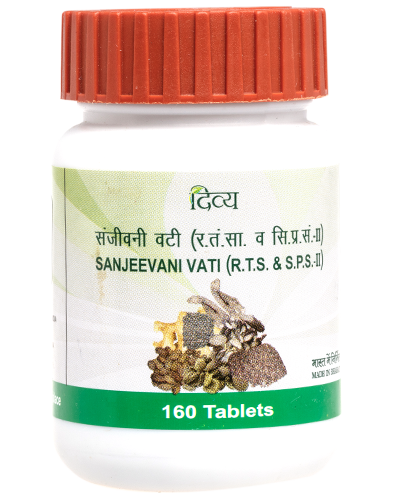 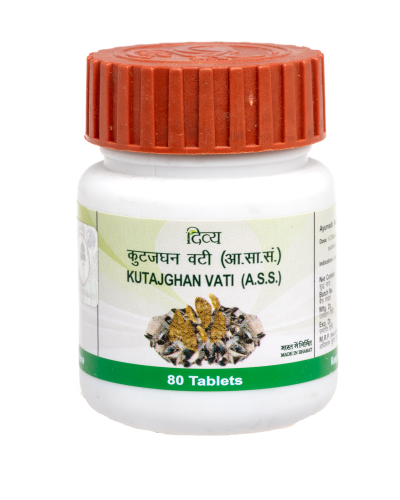 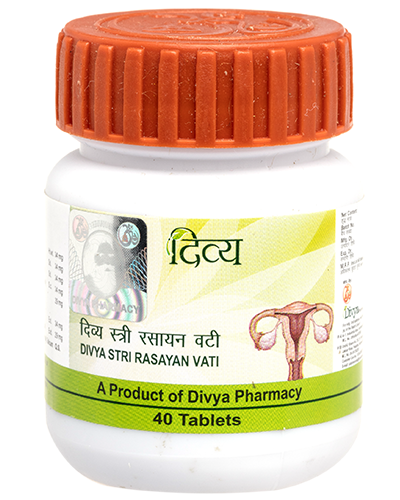 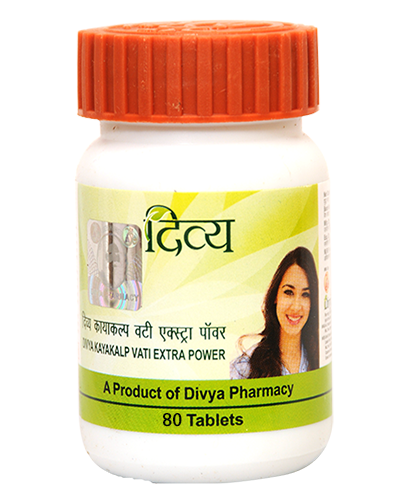 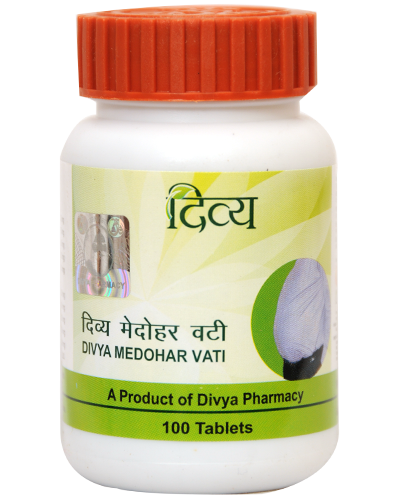 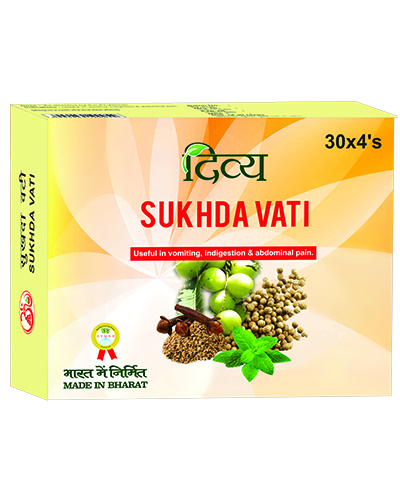 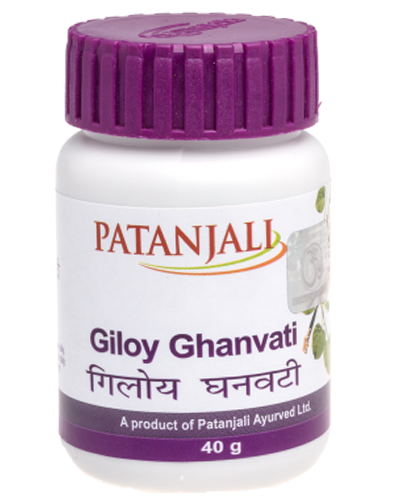 Divya Peedantak vati is an ayurvedic proprietary medicine used in the treatment of joint disorders. 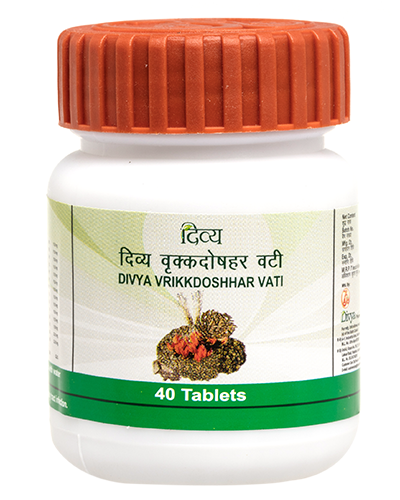 It helps to reduce the joint pains caused due to the conditions such as arthritis, cervical spondylosis, osteoarthritis, and sciatica. 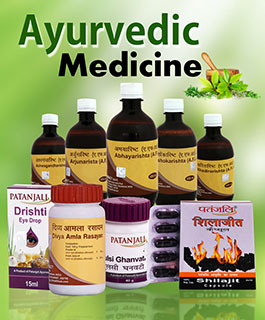 It can also be used to treat muscle pains. 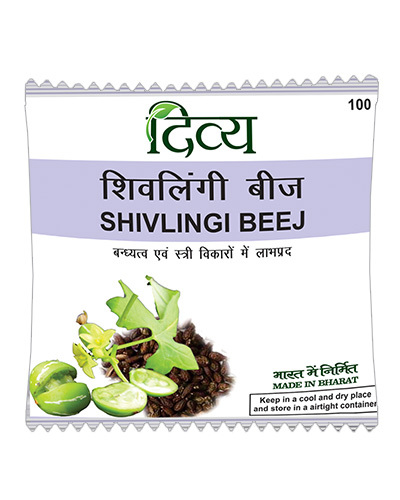 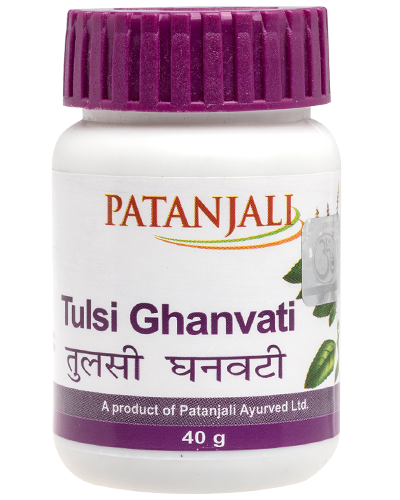 It is prepared from a combination of herbs that are revered for their medicinal properties. 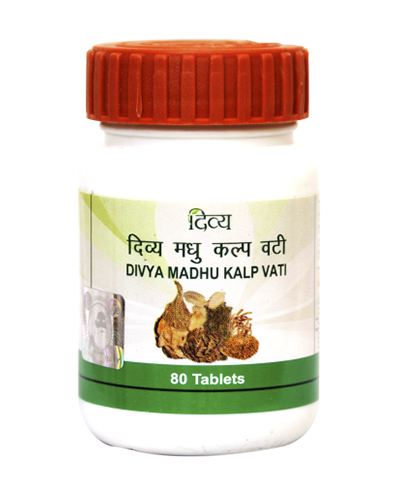 Useful in joints pain & muscular pain. 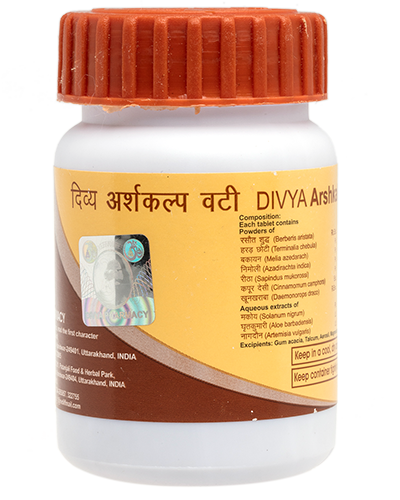 gum acacia, aerosil, talcum - Q.S.